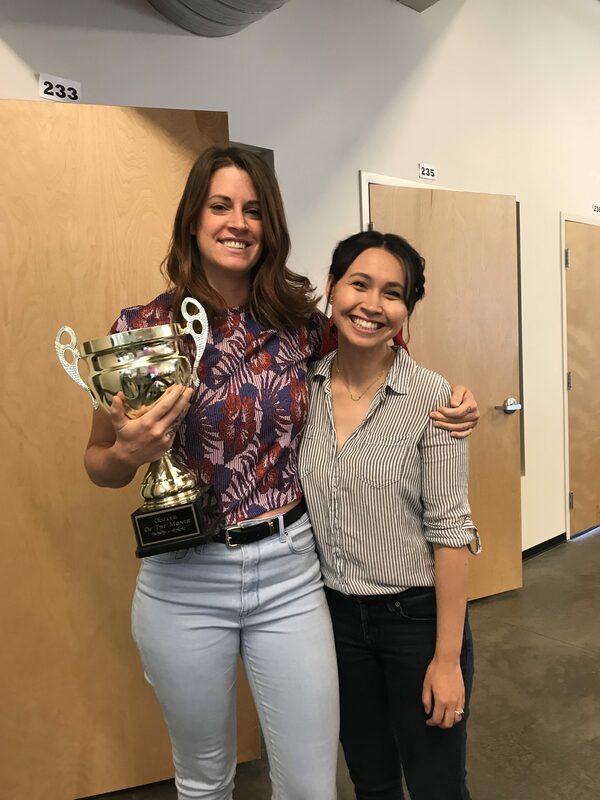 Our June employee of the month is Ellie Tippetts. 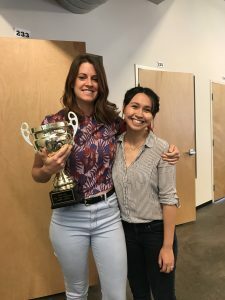 She has worked for Oozle for 1 year now and it has been a pleasure to have her in the office. Ellie has shown so much growth since being hired at Oozle. She is a really great content writer…this girl can write about anything!!! She is fast, particular and consistent. Ellie is a real asset to her team and they would be lost without her. 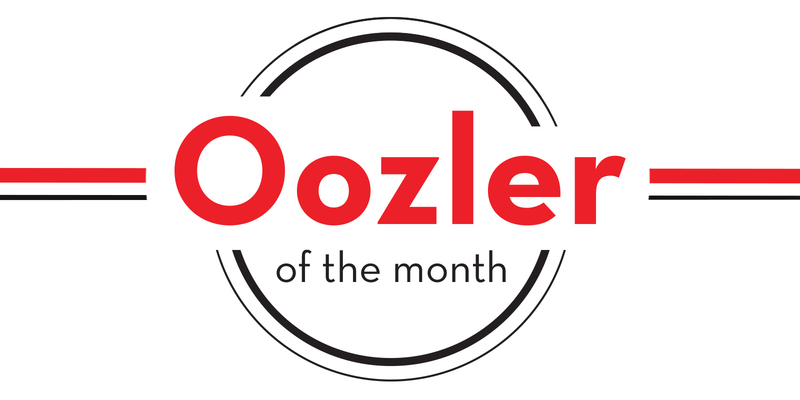 Thanks Ellie for stepping it up and for doing such good work for Oozle, and our clients.